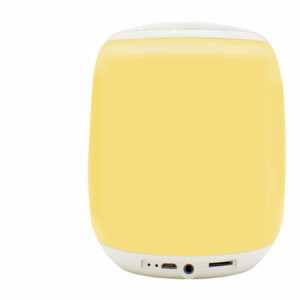 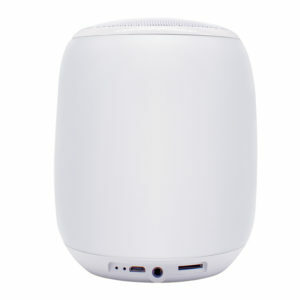 Loud & Crystal clear Sound Quality. 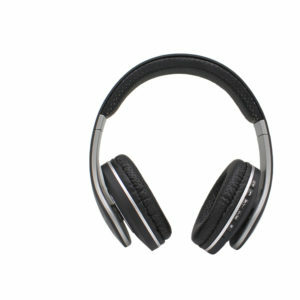 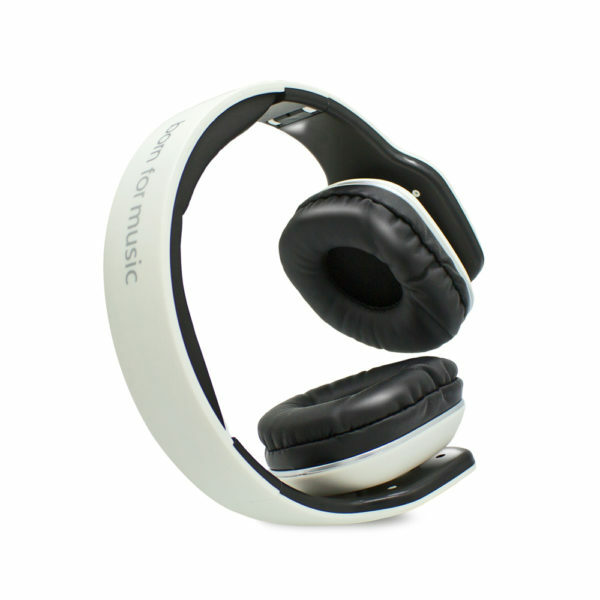 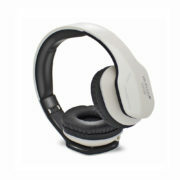 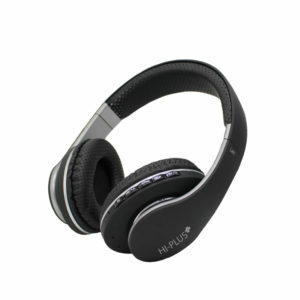 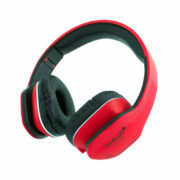 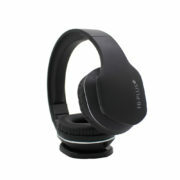 Perfect fits in the ear powerful bass with stereo sound. 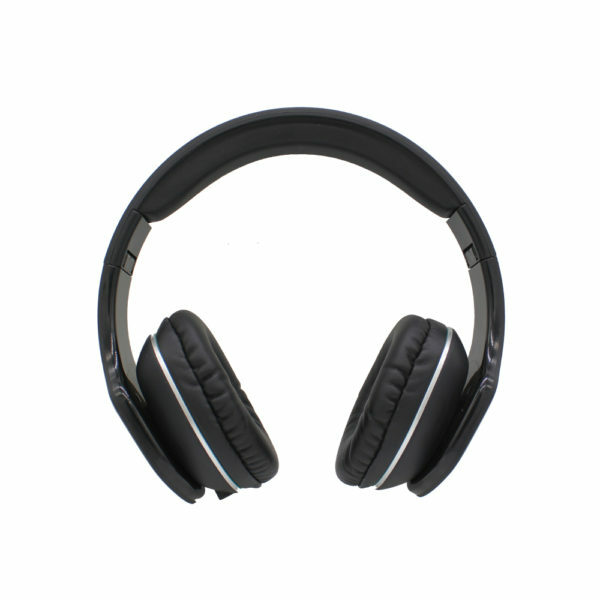 Stereo sound, A2DB, Built in Mic, TF Card, Supports audio input, 3.5 mm jack, Call support, Noice cancellation.